Supply of Apple's iPhone 6 Plus may gradually improve as Apple shifts production in favor of the unexpectedly popular handset, according to upstream supply chain sources speaking to Digitimes. This claim echoes an earlier report that suggests the iPhone 6 Plus may account for up to 60 percent of total future iPhone 6 device shipments. Though the production ratio has been adjusted to meet demand for the 6 Plus, retail supply will take time to improve as component suppliers and assemblers gradually ramp up to meet this new level of production. But most component suppliers' current inventories are not sufficient for extra iPhone 6 Plus orders, and device manufacturers also do not have sufficient production lines for related assembly. Therefore, the retail channel may need to wait a while before seeing a signifciant increase in iPhone 6 Plus supply, the sources noted. 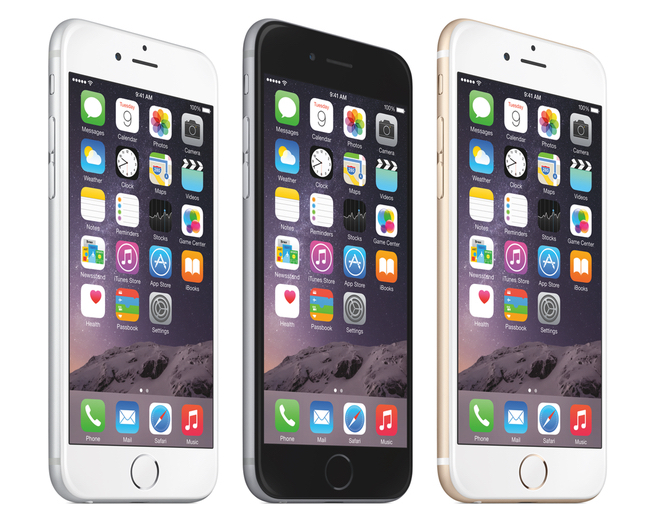 The supply of Apple's iPhone 6 Plus has been constrained since its launch last month. The handset quickly sold out during pre-orders and has remained in short supply. The estimated online shipment time for the handset currently sits at three to four weeks with iPhone tracking websites showing little to no inventory at brick and mortar retail stores. Real-world usage is showing strong preference for the smaller iPhone 6 model, but with availability constraints on the iPhone 6 Plus, that result is not unexpected. With an upcoming launch in China on October 17, reservations there are seeing a more even split between the two sizes. Bendgate is in high demand after all. Just stop it with the Bendgate. Many of us have these and they don't bend any worse than any other "metal" phone. It's really getting old this time around. The vitriol and attacks from trolls and some Android users really show the true desperation. Just use what what you like and don't judge someone else if they like something different than you. The iPhone 6 Plus is absolutely the best iPhone I have ever used! The bendgate snappier wouldn't do that doomed. No surprise at all. The 6 Plus is a beast and people will love it. Especially the average user. That screen! "unexpectedly popular handset" What? They seriously didn't see this coming? I finally got to the store to check out the new phones. I went home Sunday and ordered a 6+. My estimated ship date is 11/11. Well put. I totally agree. I'm so glad Apple finally released larger iPhones, but I hope they haven't abandoned the smaller form factor altogether. I personally like my primary daily phone in smaller form factor. And I can't even imagine using a 6 as an iPod when I go to the gym like I do my 5s for example. The great thing is that people have now very good selection of iPhones where to choose. 6+, 6, 5S and 5C. Best situation ever. IPhone 6 plus is a fantastic phone. It bends to all of my needs.